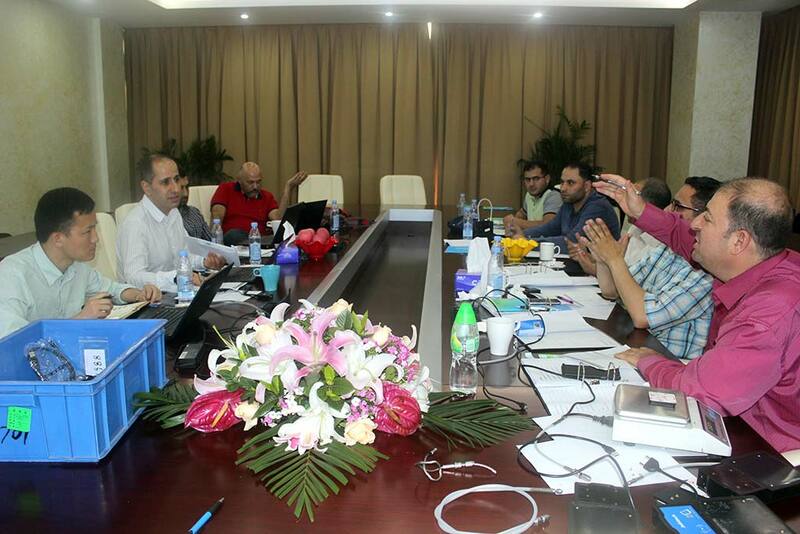 On 2nd May, the Jordanian customs officials of Mr. MOHAMMED FAWZI SULAIMAN SHABIB and eight-member technical engineers，successful complete the supplier quality audit of Jointech. 1、The company's patent and software copyrights and other intellectual property audits. 2、Intelligent electronic lock JT701 obtaining third-party certification reports for review and confirmation. 3、Intelligent electronic lock JT701 development process test reports and test principle, method, results of audit certification. 4、Intelligent electronic lock JT701 quality control principles, methods, results of audit verification in the production process. 5、Intelligent electronic lock JT701 cut alarm, IP67 waterproof, lock rope tension check, key technologies such as high and low temperature, performance, experimental validation. Through the strict and careful testing, validation, Jordan Customs confirmed Jointech supplier qualification, and signed June 25 as the deadline for the first order execution date. Jointech always regard the experience of working with high-end customers as the company’s core competencies. 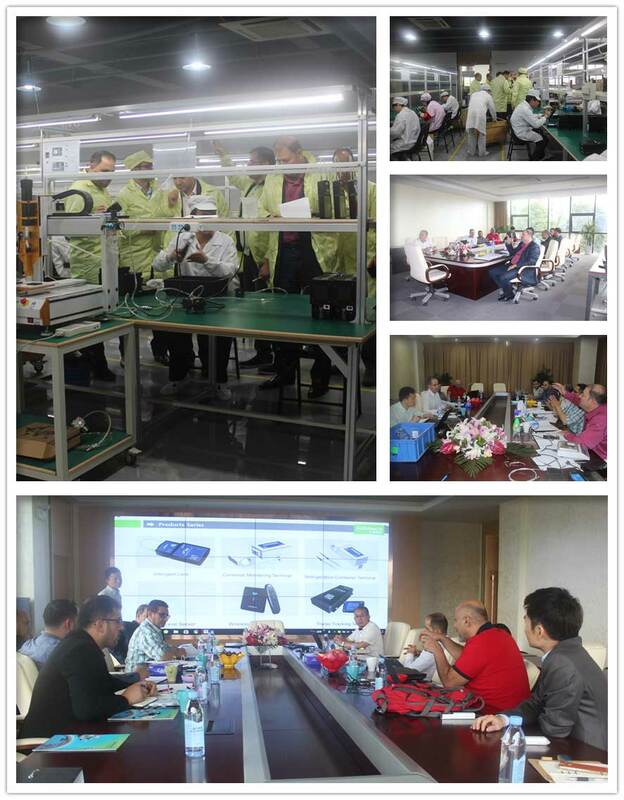 High-end customers demand high quality control, complex performance and reliable implementation, will continue to cast the Jointech brand in the international market of high-end and reliable quality make a good image of China.